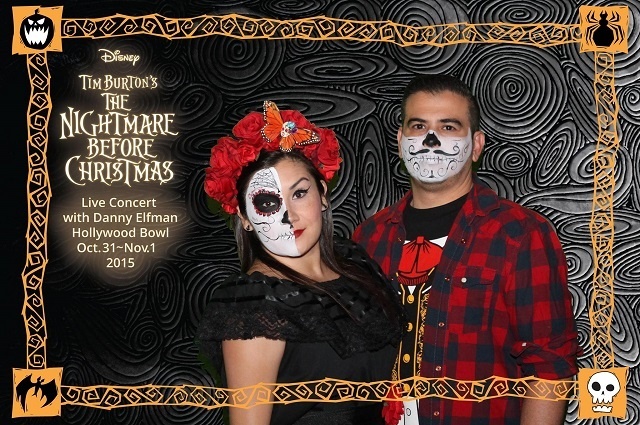 In October, TapSnap had the honor of collaborating with Tim Burton for the Tim Burton’s Nightmare Before Christmas concert with Danny Elfman at the Hollywood Bowl. See those graphics on the picture? They were custom created by the man himself! TapSnap 1072 teamed up with HBO for their VIP party, and brought the Game of Thrones experience to life with their fun (er… scary?) 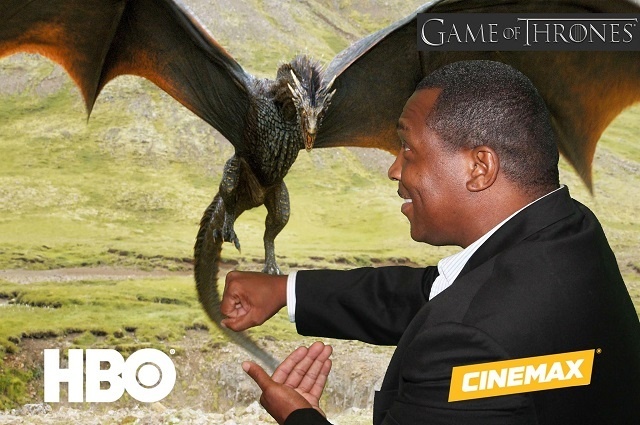 green screen of Drogon! Not all heroes wear masks and capes. When not on set for the TV show, Arrow, Stephen Amell also makes a difference in real life. 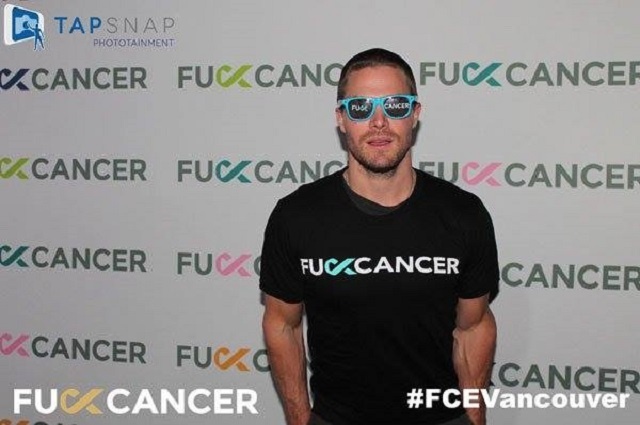 This past year, he supported F**K Cancer’s initiative to raise funds and awareness for cancer. He also couldn’t get enough of TapSnap! 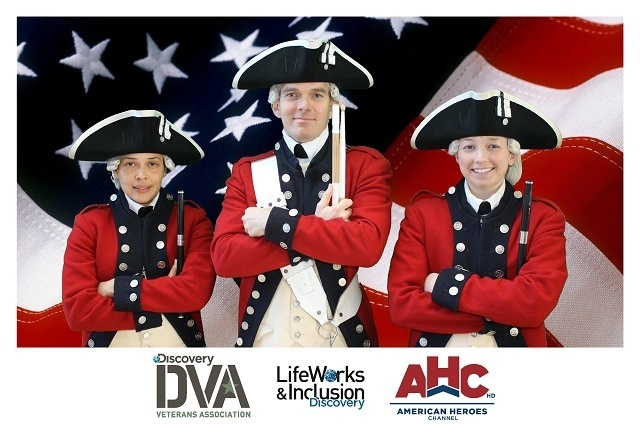 In November, TapSnap 1129 attended a Veteran’s Day event at Discovery Communications, and snapped this fantastic shot of these three members from the Old Guard Fife and Drum Corps— the only unit of its kind in the United States Armed Forces. 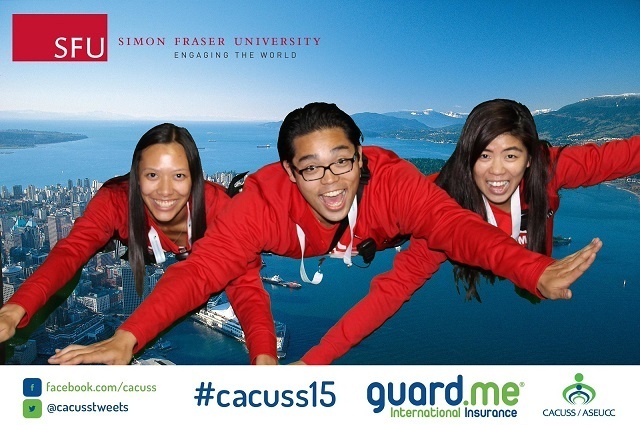 TapSnap Vancouver helped these SFU students’ imaginations soar with the magic of our green screen! The possibilities are truly endless. 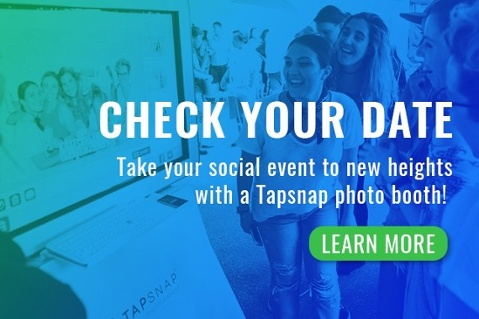 To view the rest of our favorites, take a look at The Best TapSnap Photos of 2015 album on our Facebook page. If you enjoyed these photos, take a peek at our favorite and best holiday photos of 2015, and the best celebrity TapSnap photos of 2014 too! As 2015 comes to a close, we’d like to wish you all the very best for the upcoming year. May 2016 be a happy and prosperous one. Happy New Year!